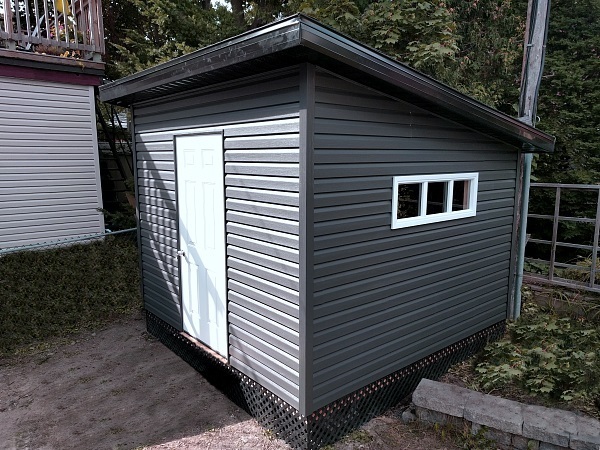 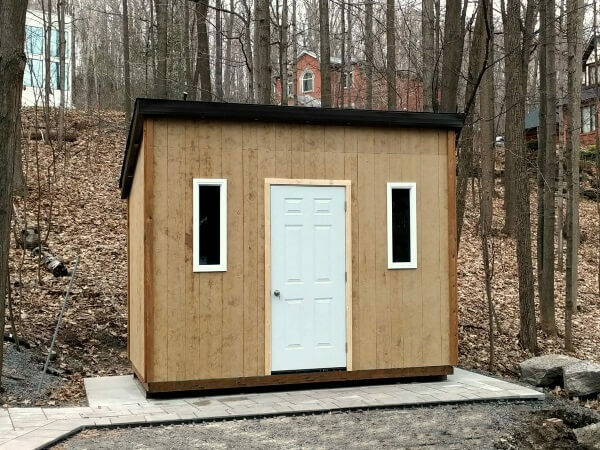 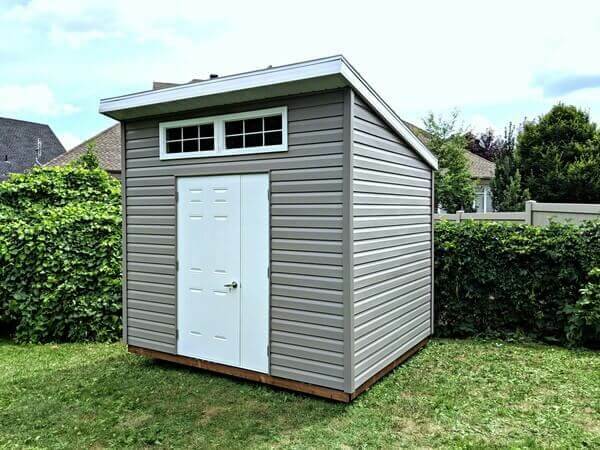 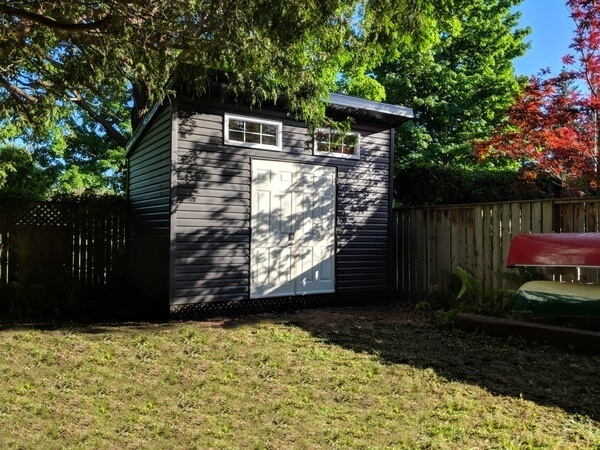 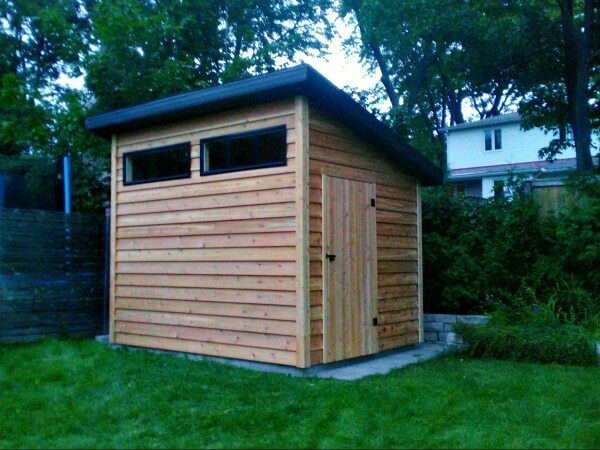 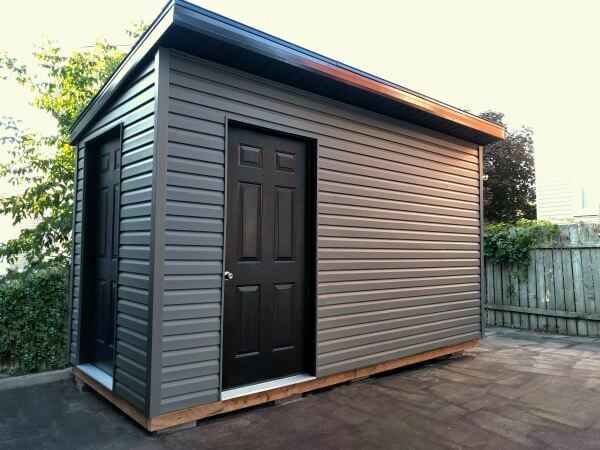 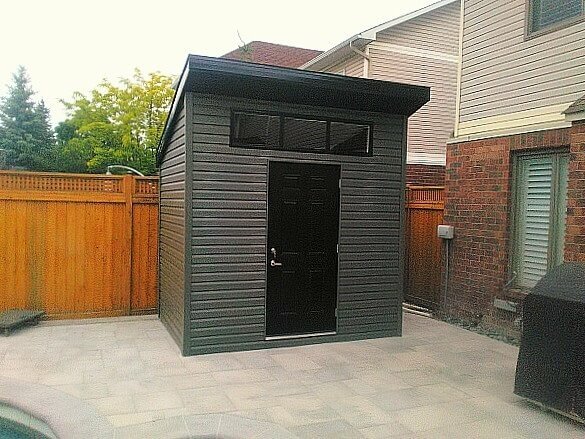 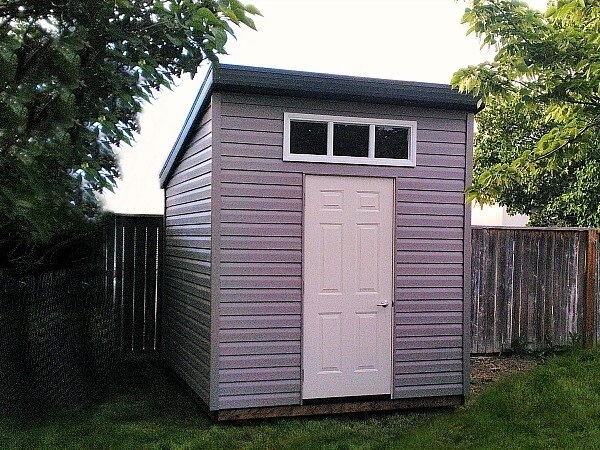 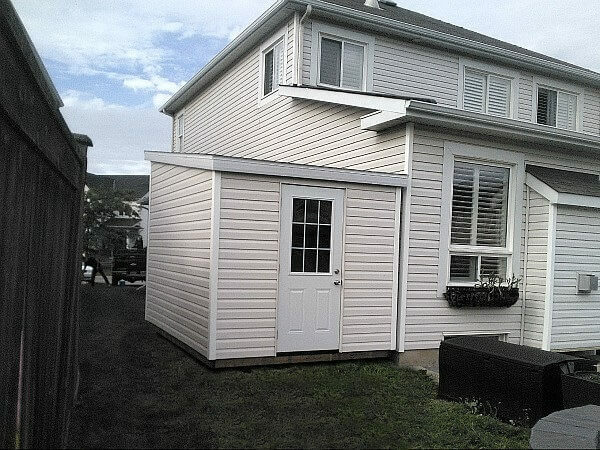 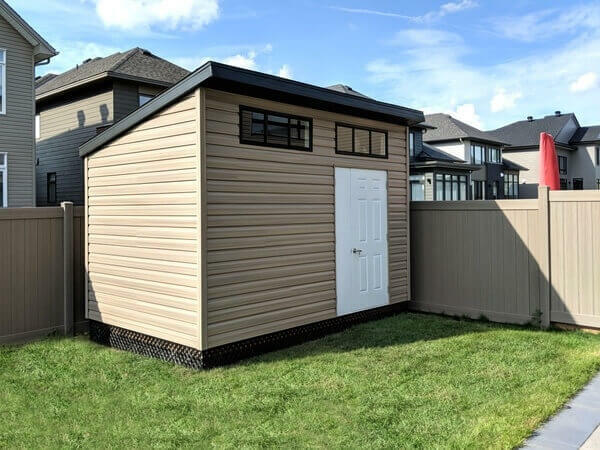 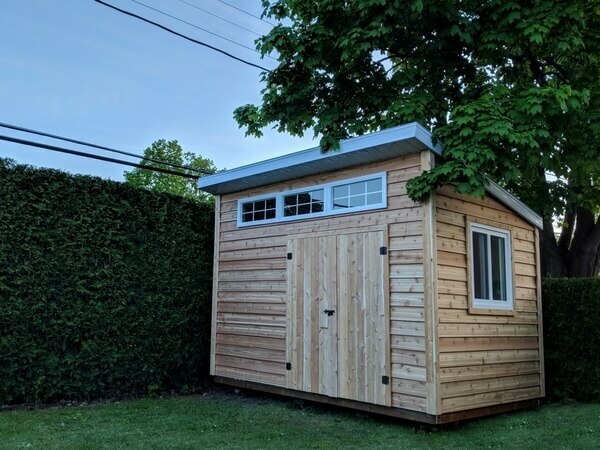 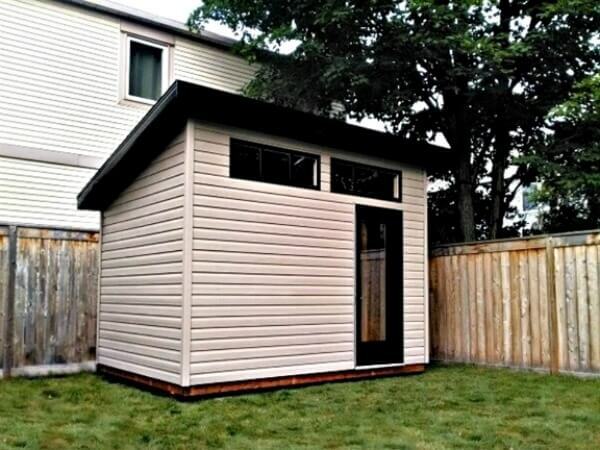 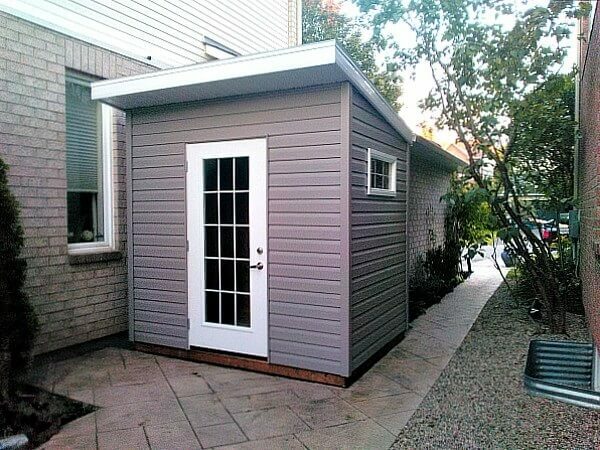 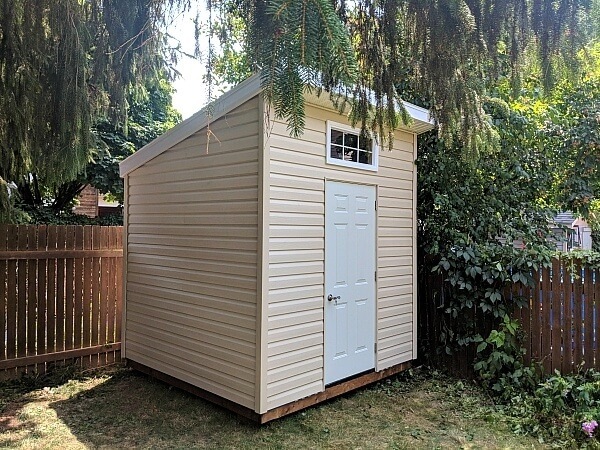 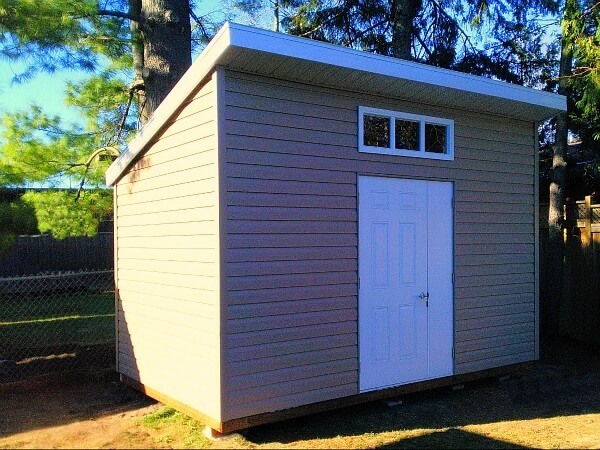 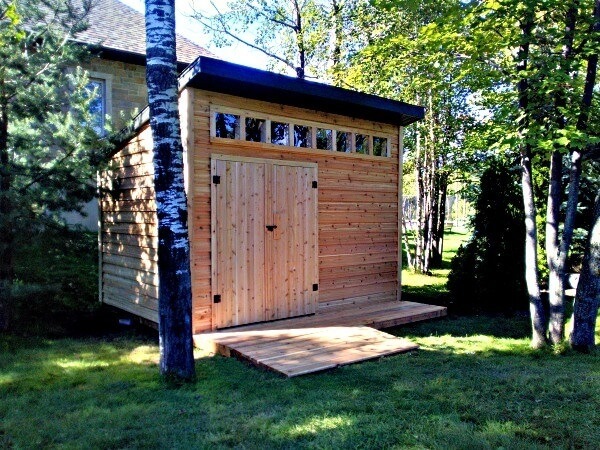 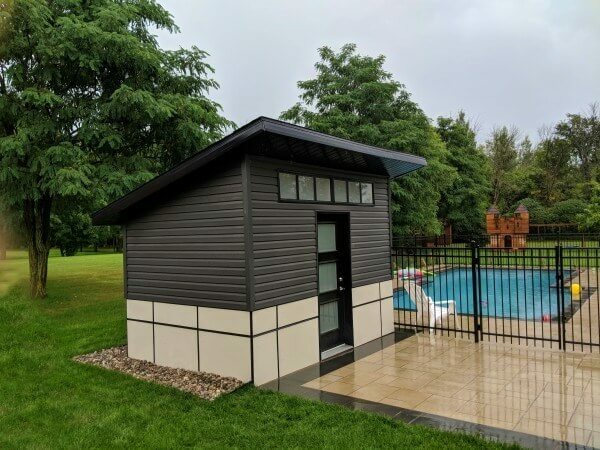 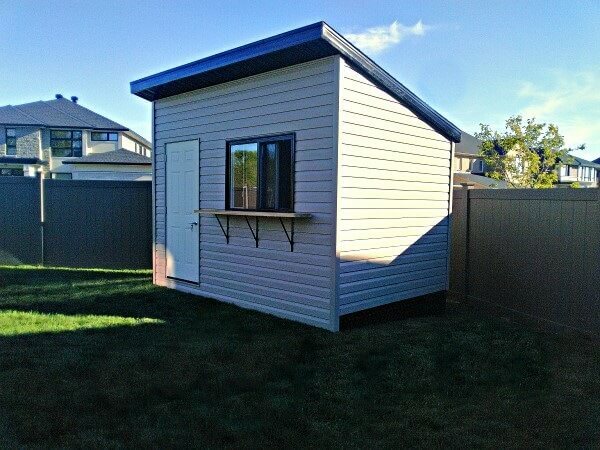 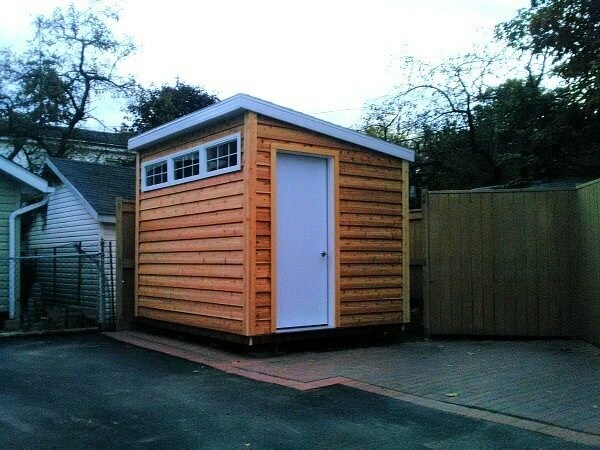 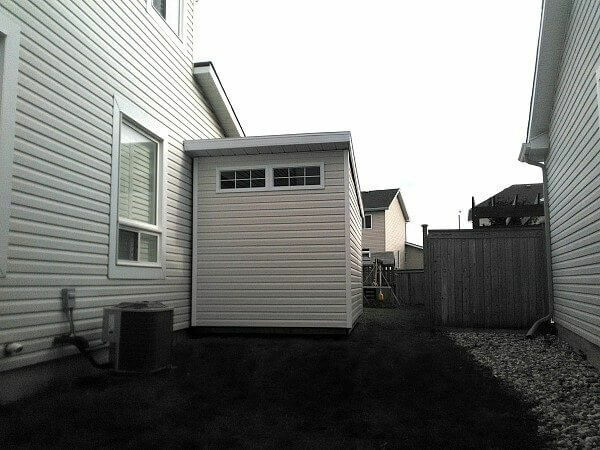 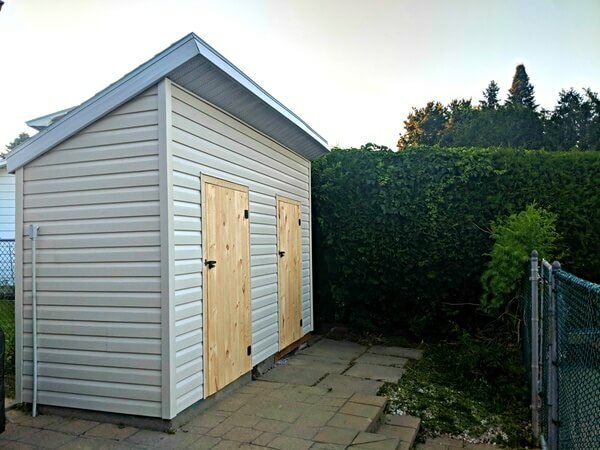 modern shed. 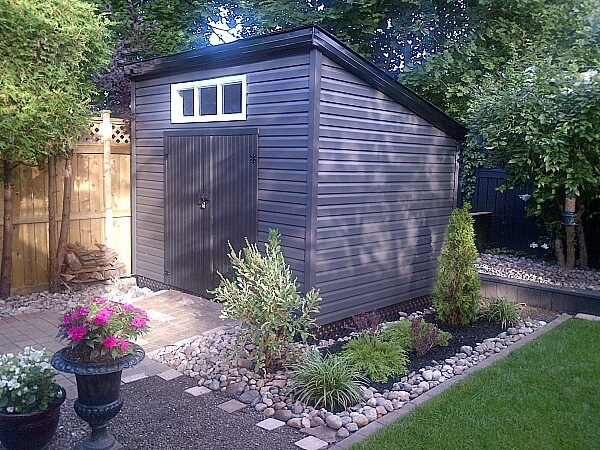 modern shed. 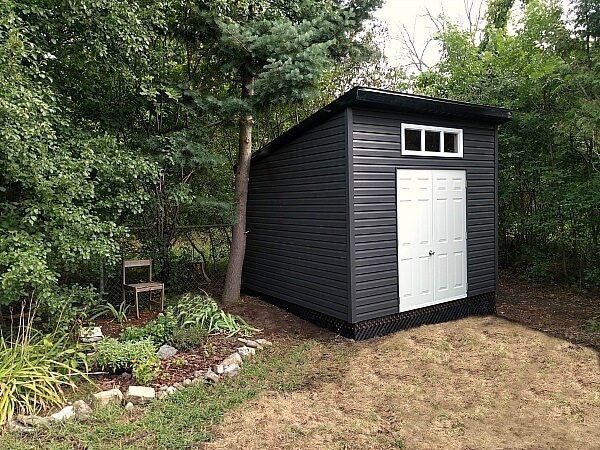 modern shed. 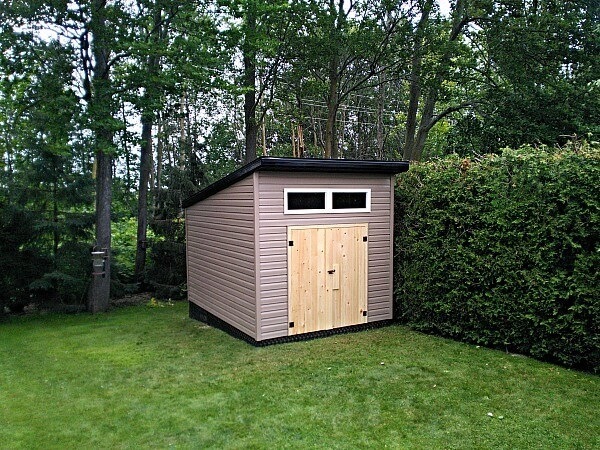 modern shed.